I erease. Google search bar on home page. I can't restore it back on home page. Need help. Also waiting for a proper answer, not a workaround. Is it really hard to implement an on/off switch in the settings menu instead of creating more unwanted app search bars everywhere? The Basics of writing a PhD would be helpful in terms of the process of writing one - that is, writing a PhD. Thanks much. A Picture may help. I mean the widget marked as 1. I can´t get it back up there. Instead the dots marked as 2. are now on the top. Please help need to put Google back on main menu. 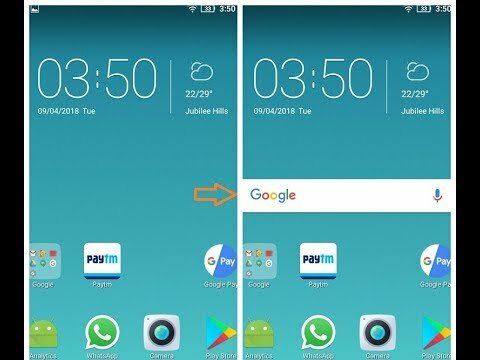 Long press on empty space of main home screen>widgets>Google.